Cerumen, also known as earwax, is naturally produced by the glands in the ears to lubricate the ear canals. Cerumen helps to clean, protect, and fight off infections. It also keeps dust and debris from getting too far down in the ear canal. Most of the time the ear canals are self-cleaning. 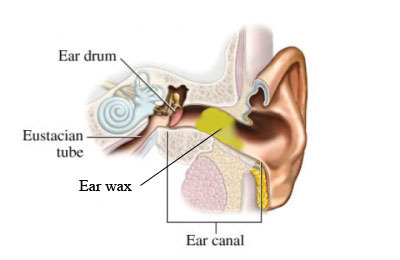 There is a slow and orderly migration of earwax and skin cells from the eardrum to the ear opening. Old earwax is constantly being transported, assisted by chewing and jaw motion, from the ear canal to the ear opening where it usually dries, flakes, and falls out. These kits generally consist of a liquid that softens earwax and a small rubber bulb syringe. You will be given directions on how much and how often to apply the liquid to your ear canals, allowing it to sit for a while in your ears to soften up the ear wax. 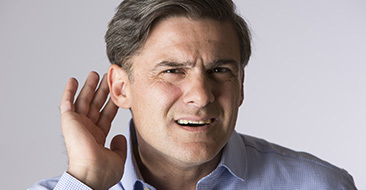 Bubbling and fizzing sensations in your ears are normal with use. You will then use the bulb syringe to gently flush your ears with warm water to remove the ear wax. 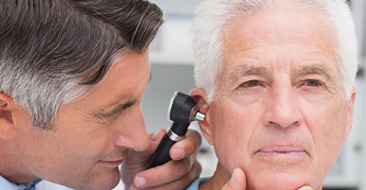 It may take several days to completely clear earwax blockages from your ear.. Before attempting at-home earwax removal, it is advised to speak with your doctor to be sure it is safe for you.